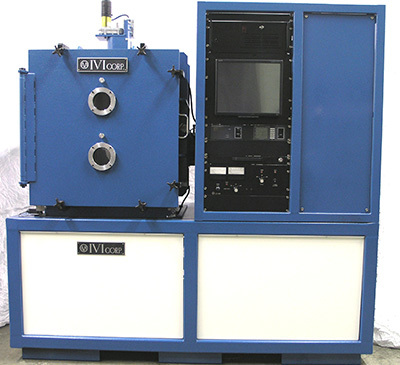 FORENSIC FINGERPRINT VACUUM METAL DEPOSITION - IVI Corp.
Forensic Fingerprint Vacuum Metal Deposition Process Provides Evidence Retrieval Unavailable by Other Means. The Size of IVI’s 4000 Model 3232 Provides Processing of Large Evidence Materials. Multi Source Capability Allows Multi Evidence Processing During Each Cycle.